The Air Force’s proposed fiscal 2020 budget would grow the total force to 510,600 active, Guard and Reserve airmen. And the Air Force wants to greatly increase the number of pilots it produces next year, to 1,480 new pilots. The 2020 budget would add 4,400 total force airmen, which would be an increase of slightly less than 1 percent over the fiscal 2019 end strength of 506,200. It would include an active duty increase of 3,700, to 332,800; an Air National Guard increase of 600, to 107,700; and an Air Reserve increase of 100, to 70,100. This would be the largest total force since fiscal 2012, when an end strength of 510,900 was approved. Two years later, the Air Force began a massive budget-driven drawdown, and by fiscal 2015, the total force had plunged to 485,080, according to budget documents. Since then, the Air Force has steadily rebuilt its ranks, especially in key career fields such as maintenance. The Air Force said the increase in personnel will help reduce shortfalls in career fields such as nuclear airmen, intelligence specialists, special warfare airmen, and cyber airmen. The Guard and Reserve still face shortfalls in the maintenance ranks, according to budget documents. Here’s Trump’s FY20 budget. It’s about to get shredded. President Trump’s new budget reflects White House funding priorities, but it has little if any chance of becoming law. 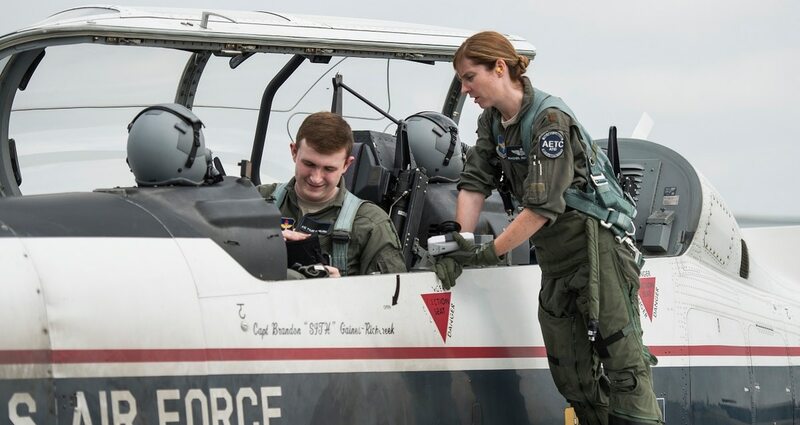 The 1,480 new pilots the Air Force hopes to train in 2020 is viewed as a key step toward closing the Air Force’s roughly 2,000-pilot shortfall, which has alarmed top leaders and proven difficult to close. That goal would be 169 more pilots than it projects to train in 2019, the budget said. And, if successful, it would put the Air Force very close to meeting the annual pilot production goal of 1,500 that Air Force Secretary Heather Wilson hopes to see by fiscal 2022. Wilson outlined that 2022 goal in a Senate Armed Services subcommittee hearing last October, and also said the Air Force trained 1,160 pilots in fiscal 2017. “If we’re able to [produce 1,500 pilots per year] and achieve our objectives on retention, we will recover the pilot shortage by 2023, where we will be 95 percent manned,” Wilson said in the Oct. 10 hearing. 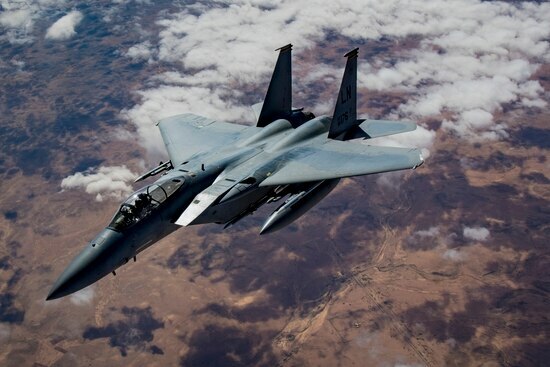 And the budget will contract out for more pilots to serve as adversaries for pilot training, so Air Force pilots can concentrate on honing their own high-end fighter skills, instead of mimicking enemy tactics. But total flying hours — excluding overseas contingency operation flying hours — would drop from 1.45 million hours in 2019 to 1.33 million hours in 2020. Correction: This article originally misstated the recent peak in total force end strength and has been updated.